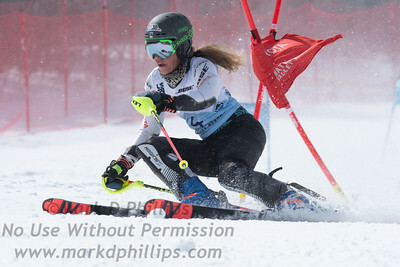 2019 U.S. Alpine Championship Technical Races - South Brooklyn Internet Inc. 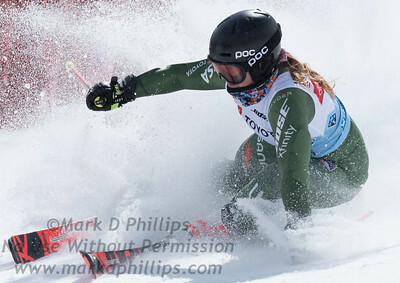 This is my entire take from the Parallel Slalom on Saturday, March 23, 2019. 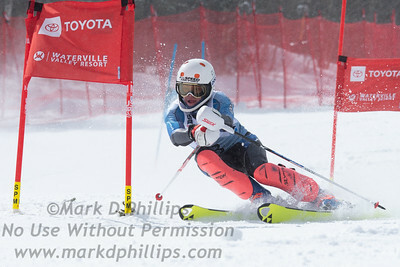 If you are one of the athletes. 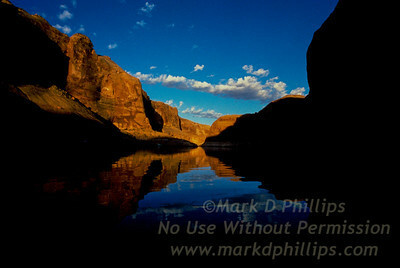 please contact me for rights and usage. 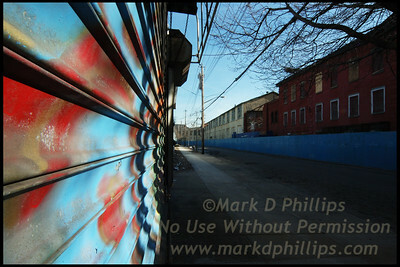 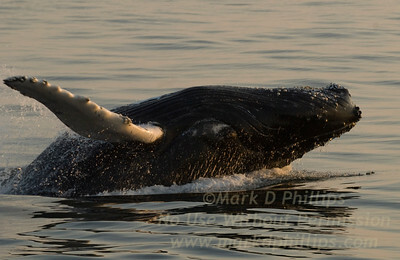 All images are copyrighted by Mark D Phillips. 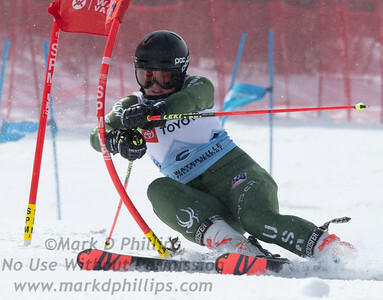 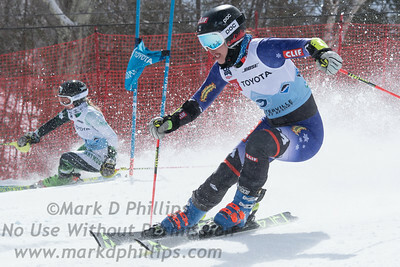 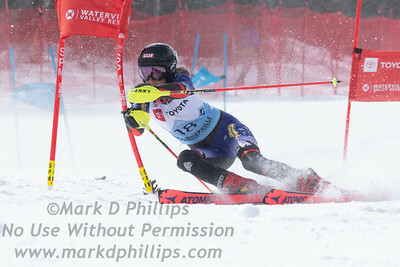 US Nationals in Alpine Skiing at Waterville Valley, New Hampshire, on March 23, 2019. 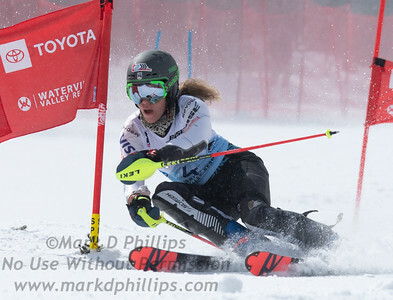 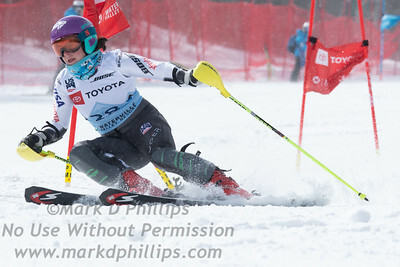 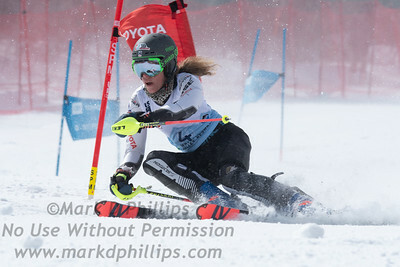 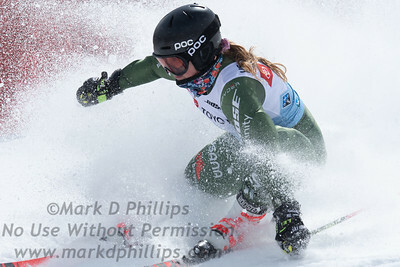 Resi Stiegler skis to a 16th place finish in parallel slalom at the US Nationals in Alpine Skiing at Waterville Valley, New Hampshire, on March 23, 2019. 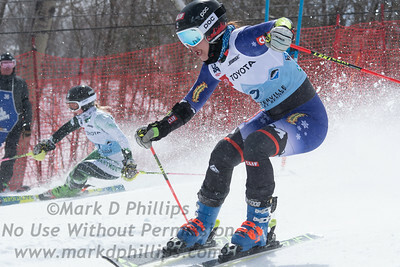 Paula Moltzan skis to a 9th place finish in parallel slalom at the US Nationals in Alpine Skiing at Waterville Valley, New Hampshire, on March 23, 2019. 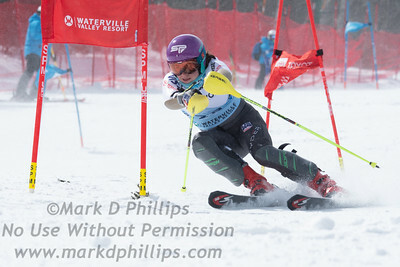 Paula Moltzan skis at the US Nationals in Alpine Skiing at Waterville Valley, New Hampshire, on March 23, 2019. 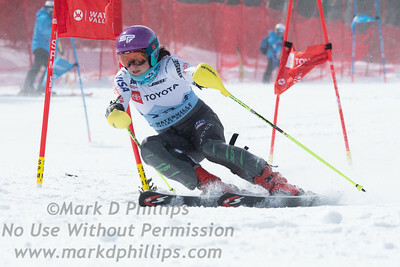 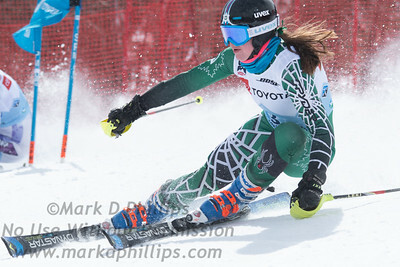 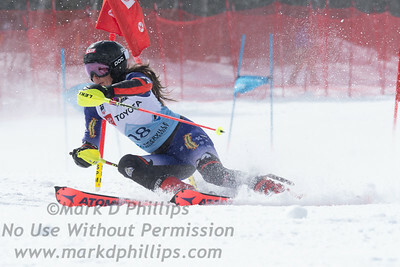 Lila Lapanja races in the parallel slalom at the US Nationals in Alpine Skiing at Waterville Valley, New Hampshire, on March 23, 2019. 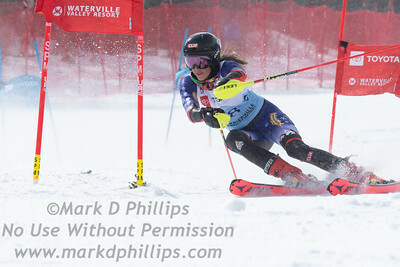 Isabella Wright races parallel slalom at the US Nationals in Alpine Skiing at Waterville Valley, New Hampshire, on March 23, 2019. 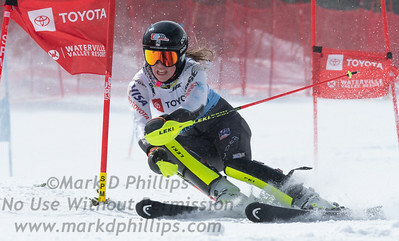 Alexa Dlouhy races parallel slalom at the US Nationals in Alpine Skiing at Waterville Valley, New Hampshire, on March 23, 2019. 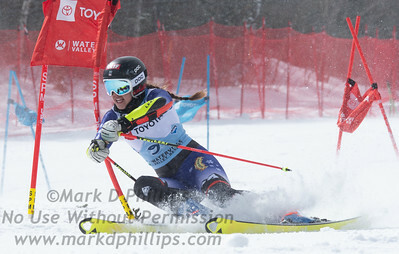 Cecily Decker races parallel at the US Nationals in Alpine Skiing at Waterville Valley, New Hampshire, on March 23, 2019.